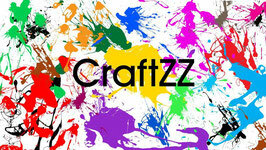 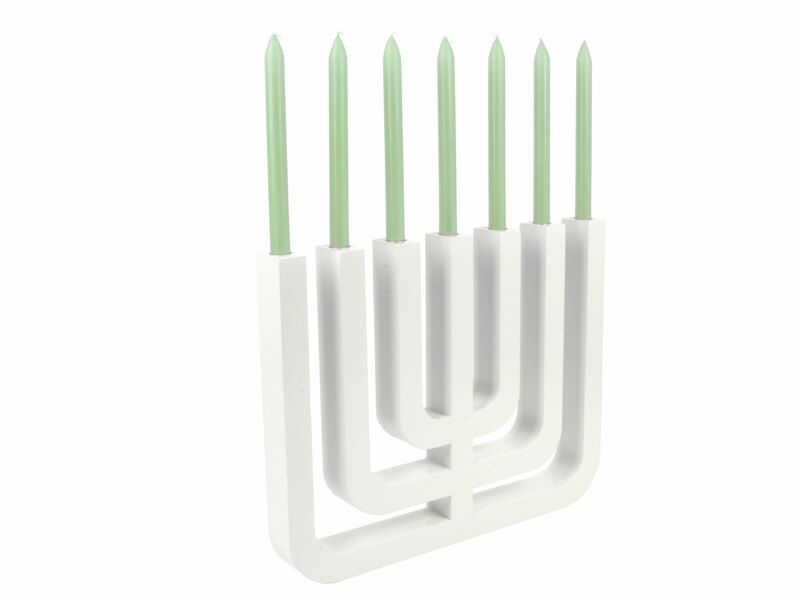 Menorah | CraftZZ - De website van margrietfoolen! 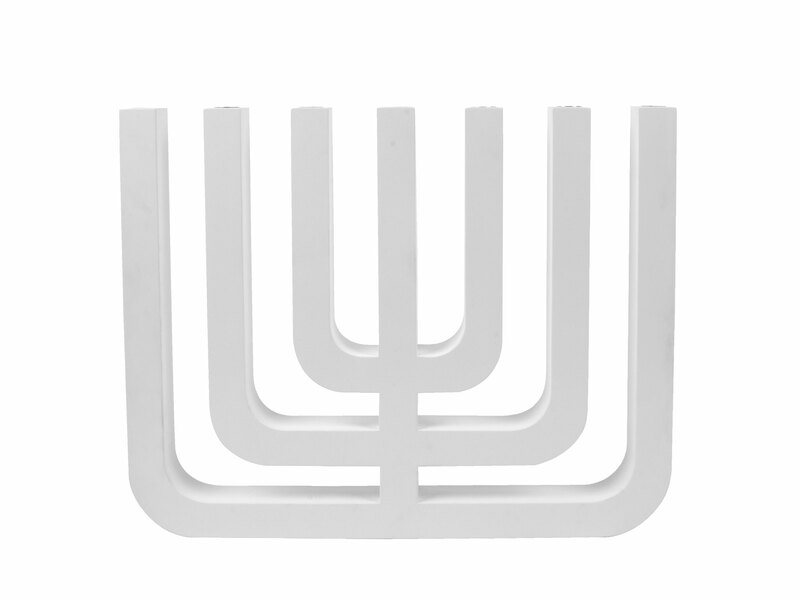 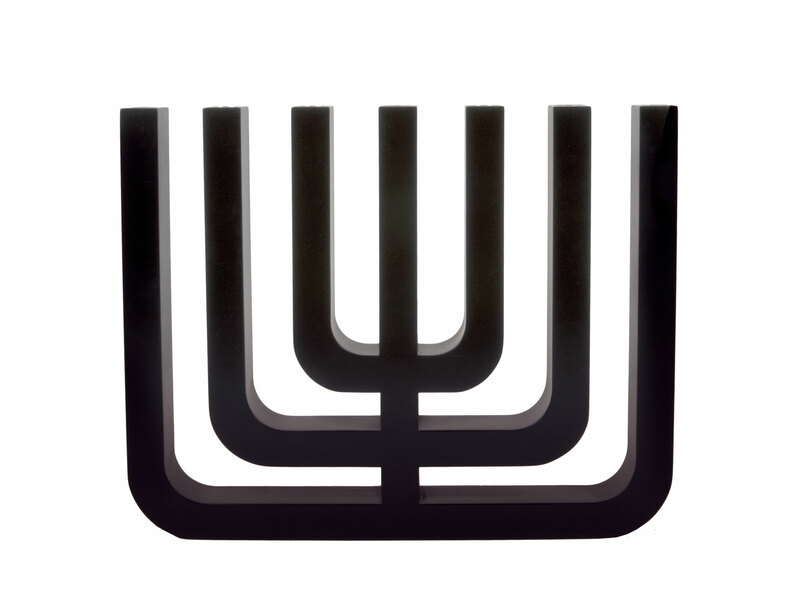 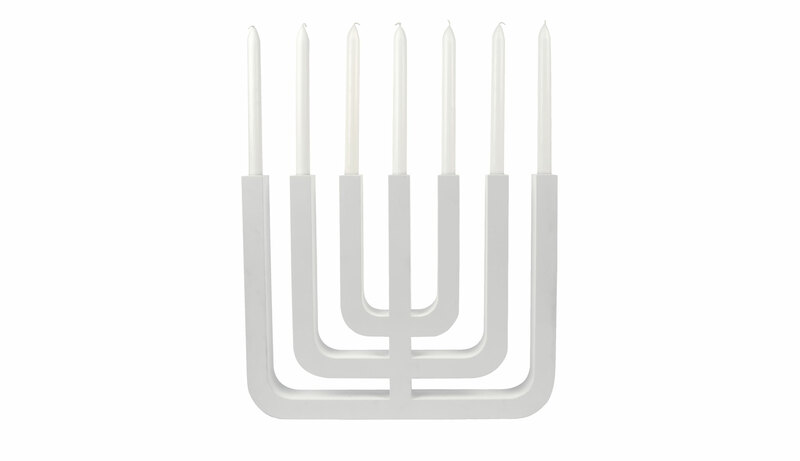 The Menorah is a seven branched candle holder. 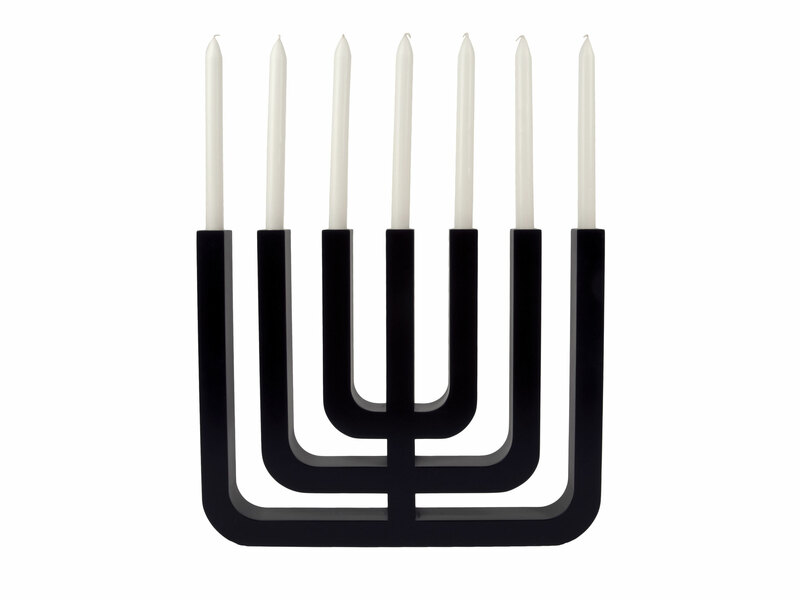 It was been a symbol of judaism since ancient times. 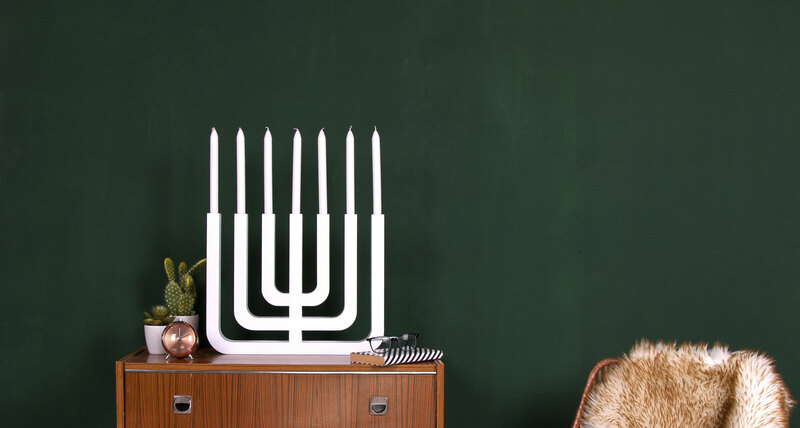 Margriet Foolen was inspired by the beautiful and archetypical chandelier, she designed a modern version of it, without losing the archetypical and recognizable form and function.